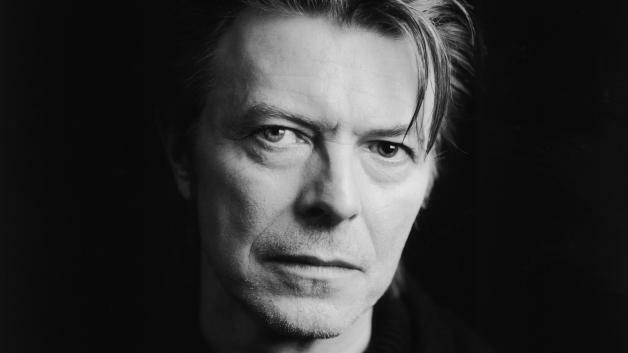 David Bowie's first known recording has sold at auction for a huge sum. The singer appeared as plain ol' David Jones on the recording, playing with teenage South London outfit The Konrads on 'I Never Dreamed'. Uncovered by the group's old manager David Hadfield, the tape was put up for sale at auction earlier in the week and sparked a bidding frenzy. Eventually selling for just under £40,000 the final bid was almost quadruple the initial estimate. On a more affordable note, the David Bowie boxset 'Chasing The Alien' goes on sale from October 21st - covering his oft misunderstood 80s era, it features eight CDs and one DVD.